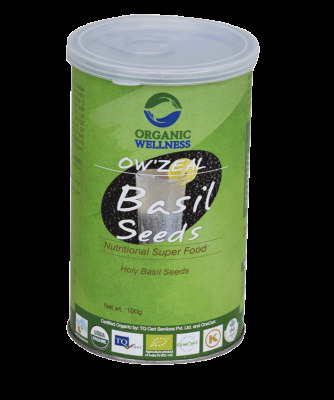 Organic Wellness Zeak basil seeds is a nutritionally rich herbal preparation perfect to meet your daily dietary needs. 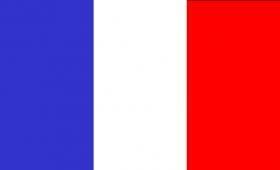 In addition, it also restores energy and boosts immunity. 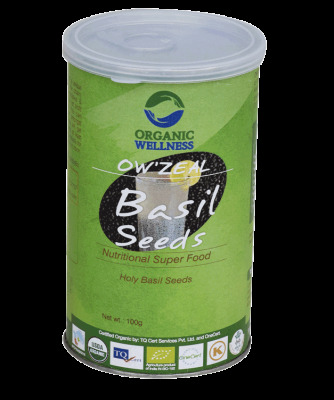 Organic Wellness zeal basil seeds is a complete natural health food formulated from 100% organic ingredients. It is loaded with vitamins, namely vitamin A, vitamin C, vitamin B1, vitamin B2, vitamin B3, vitamin B6, vitamin B12, vitamin, E, and vitamin K, folic acid, calcium, iron, and chlorophyll.